In this live training session we will explore how to add visual polish and flair to your game by creating custom shaders using Amplify Shader Editor. Amplify Shader Editor is a node based shader creation tool which allows for the creation of high quality visual effects using a graphical UI. 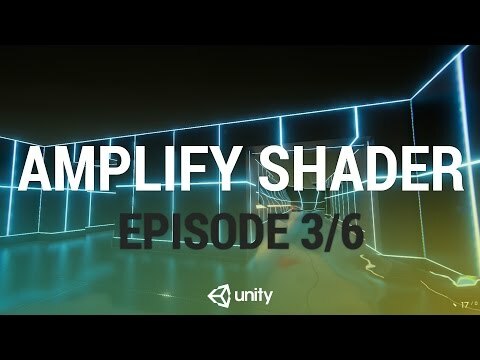 In this episode we will create a new, transparent shader in Amplify Shader Editor.